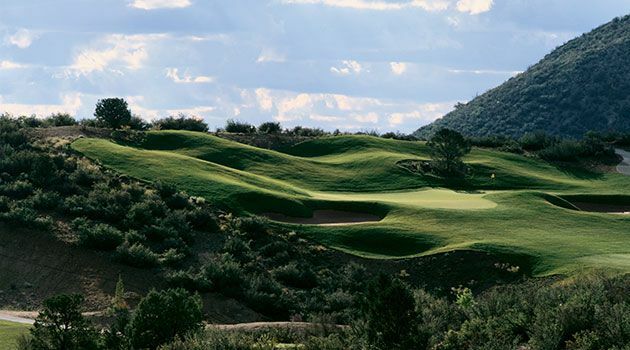 Nestled in the heart of Northern Arizona, StoneRidge Golf Course offers players scenic views and more than 350 feet of dramatic elevation changes from lowest green to highest tee. 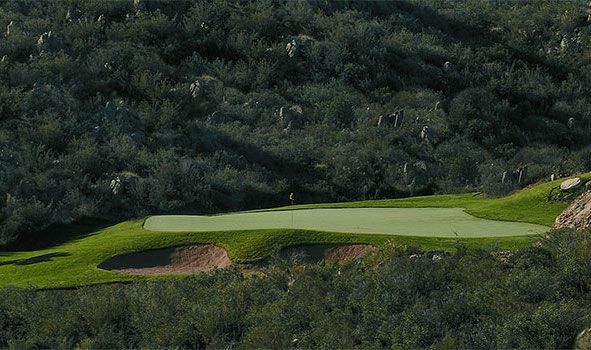 At 5,200-feet elevation, the 7,052-yard, par-72 daily-fee golf club is carved in the stone ridges and boulder outcroppings of Prescott Valley. 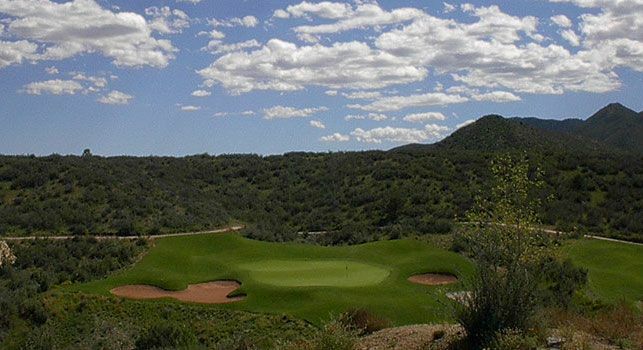 This course is landscaped with ponderosa and pinon pine, scrub oak, native grasses and wild flowers and highlighted with granite rock formations and deep desert washes. Address 1601 N. Bluff Top Dr.
Stoneridge Golf Course is not yet in our pool of Golf Courses for orders.